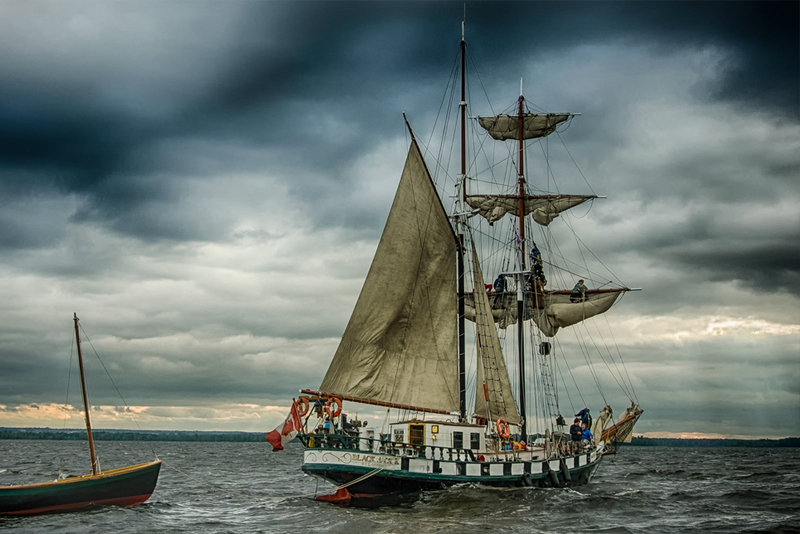 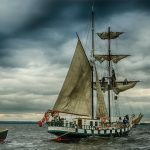 Young people aged 12-14 can get their first taste of adventure aboard the 87’ (36.3 m) Tall Ship Black Jack, while parents can be assured that their child is safe in secure waters. 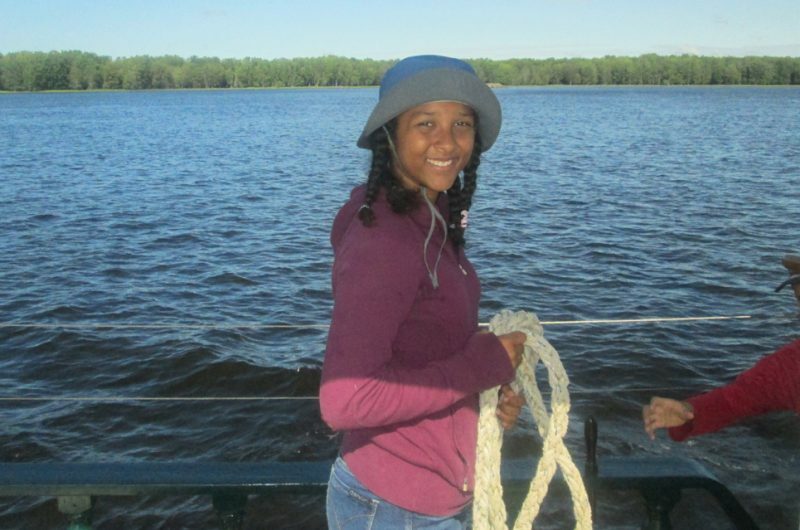 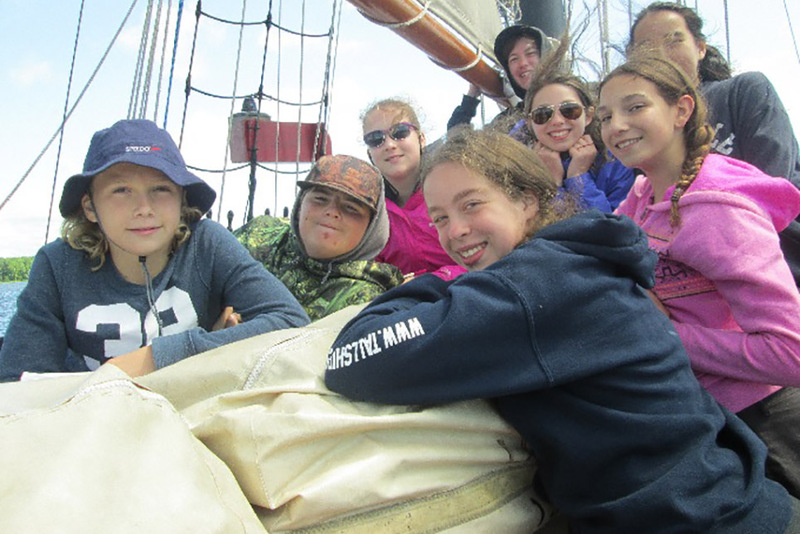 At Black Jack Island Adventure Camp, young people have the best of both worlds: working alongside crew to sail a Tall Ship and smaller Navy Whalers, while also having access to Alexandria Island for games, activities, campfires, camping and learning. 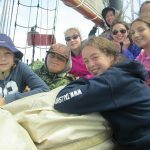 Using a sail training logbook as the basis for discovery, young people develop qualities of leadership and self-reliance, gaining self-confidence by challenging themselves to learn new skills, and make lifelong friends. 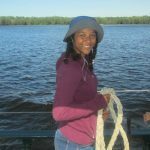 The Thomas G. Fuller bursary program strives to leave no young person ashore for lack of funds.